I have already always liked Musicals, but in the last few years my love for musicals got bigger, because I have seen some really good Musicals. Every time I get to see a musical I am absolutely fascinated by its magic. 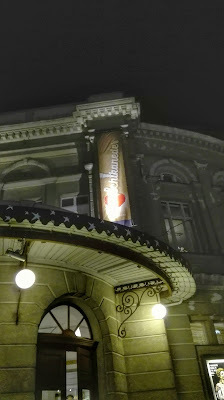 Isn´t it amazing how a story, told by some wonderful actors on a stage, who are singing and dancing, can enchant you?! When you are sitting in a beautiful theatre, totally flashed of the amazing voices of the actors, when you feel like being a part of this story and can exactly feel this magic that surrounds you in that moment. Luckily I won some tickets for the musical "Schikaneder" in Vienna from Musical Vienna VBW for yesterday´s show. To be honest if I would not have won the tickets I would probably not have seen the musical, because I do have heard a lot about it but it wasn´t one of the musicals that I absolutely needed to see. But I was totally positively surprised by this musical. Do you maybe have already seen "Schikaneder"? 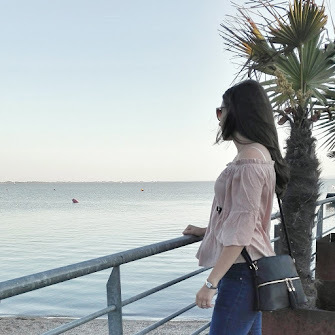 If yes did you like it? 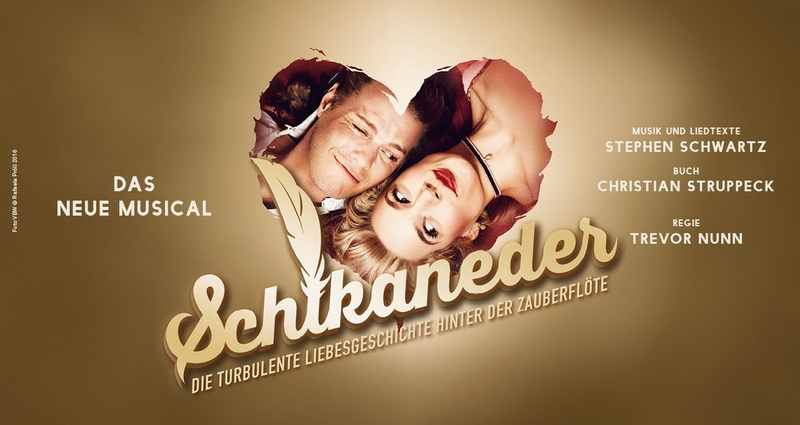 The story takes part in the 18. century and is about Emanuel Schikaneder and his wife Eleonore and the theatre world back then. It is about their young love and how they became the brightest shining couple in the theatre world, but also about their problems together. Without these two people the magic flute (= Die Zauberflöte) would have never been created. 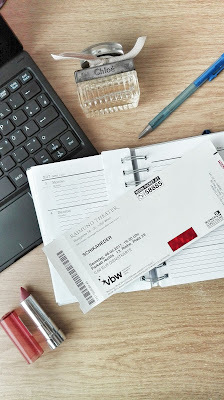 This musical is currently played at the Raimung theatre in Vienna and the schedule will end in June. It includes everything that a good musical needs: romantic, comedian, serious and touching elements. I didn´t expect to like this musical so much, but I loved the songs and the amazing actors who brought this musical to life. It is a wonderful story, that is absolutely worth seeing when you like musicals. The music, the songs and the actors are so perfect. There are so many catchy records that stay in your mind afterwards that you keep on singing in your head ;) . 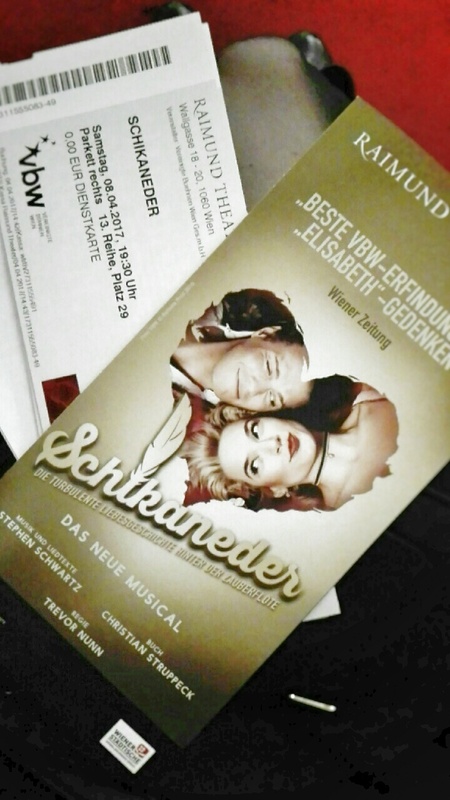 But I don´t want to tell you too much, because I can really recommend to see this musical when you are in Vienna. It will make you smile, be totally flashed and absolutely pulls you into it´s magic bann. Are you a musical fan? Which is your favourite one?